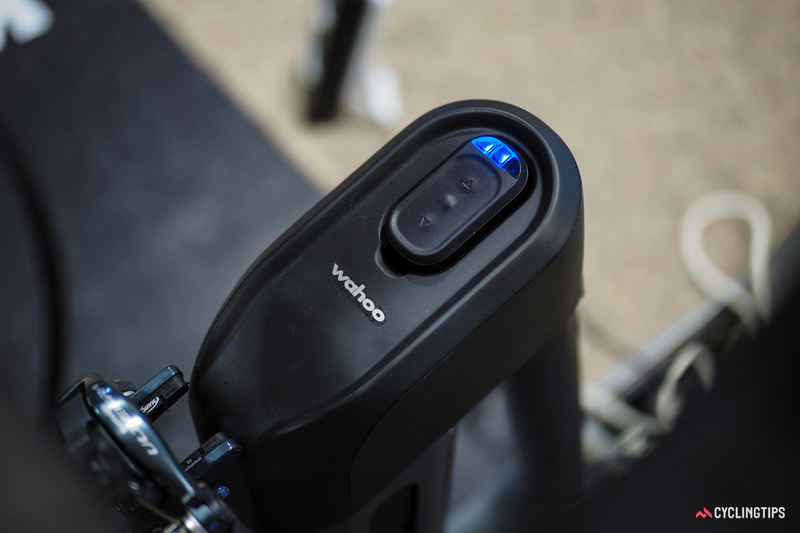 2017 has been a big year for Wahoo with the release of the KICKR CLIMB – our latest product designed to take KICKR training to the next level by adding physical grade changes to your ride. 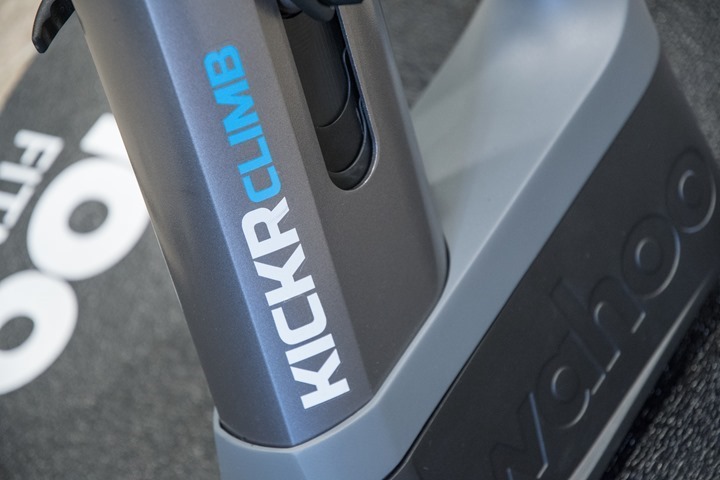 Climbing workouts and virtual courses are now more realistic than ever as the KICKR CLIMB recreates the grade changes in real time. Read more about the KICKR’s new enhancements, and check out the KICKR CLIMB’s hype video!